ASTM B861, UNS R56400, DIN 3.7165. Titanium UNS R56400 Pipe, Nickel Alloy Gr 5 Tubing, Titanium DIN 3.7165 Pipes, Titanium UNS R56400 Welded Pipes, WERKSTOFF NR. 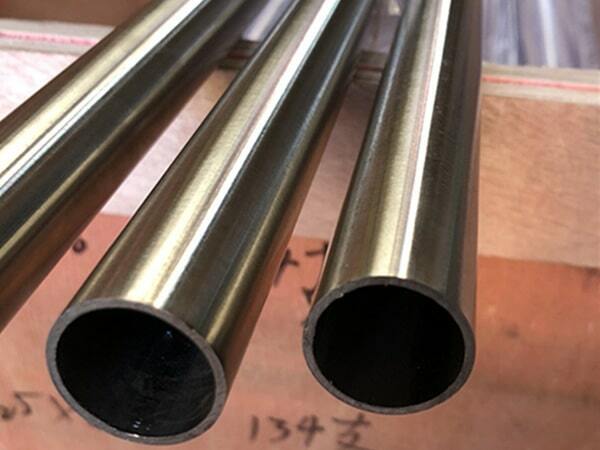 3.7165 Tubing, ASME SB861 Titanium Seamless Pipes Supplier in Mumbai, India, Titanium UNS R56400 Pipes, ASTM B861 Titanium Gr 5 Pipes. Titanium® Alloy Gr 5 Pipes, Titanium Gr 5 Tubes, Titanium Grade 5 Tubes, Grade 5 Pipe Price, Titanium Gr 5 Welding Pipes, Grade 5 Titanium Pipe, Titanium EFW Pipes, Titanium Gr 5 Pipe, Titanium Gr 5 Tubing Exporter, ASTM B163 Titanium Gr 5 Electric Fusion Welding Pipe, Titanium Gr 5 Electric Resistance Welded Tubing, Ti Pipes, Titanium Gr 5 Tubing. 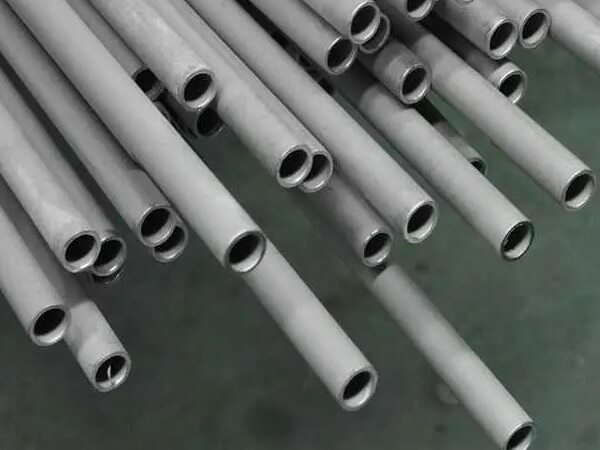 Are you looking for the manufacturer who is offering best grades of alloy and titanium pipes? Then we have one right name in the list of the company and that is the Jayesh Metal. Here you will get all best quality of titanium products that you hardly get somewhere else. 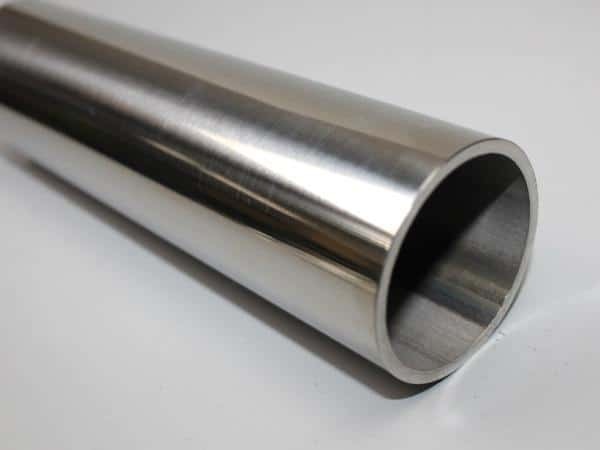 In fact, here you will also get Titanium Gr 5 Pipes which are now widely used in the industries and in making the equipment industries. Beside this, on this platform, you will get all standard sizes of the titanium pipes. 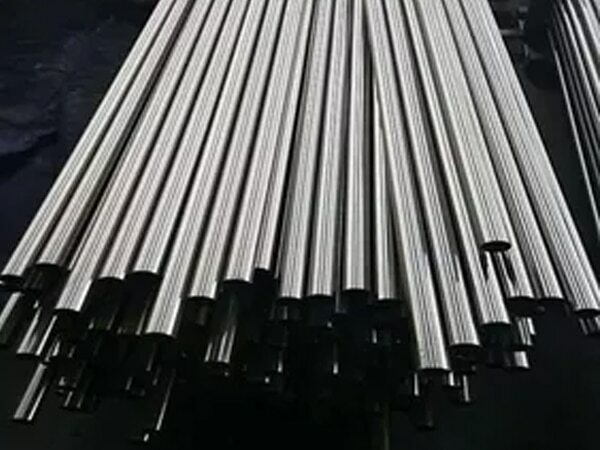 In this grade of pipes in use of the aluminum is there and with that vanadium also present which double up the strength of the titanium products and makes in best than other grade pipes. With that, it also retains weight advantage over the production of steel. In the market, you will get some of the expert manufacturer in the market that provides you the different thickness of pipes and sizes are even appropriate according to the users. 1. Significant weight saving product, as the density of the titanium, is approx 60% of the stainless steel and nickel-based alloys. 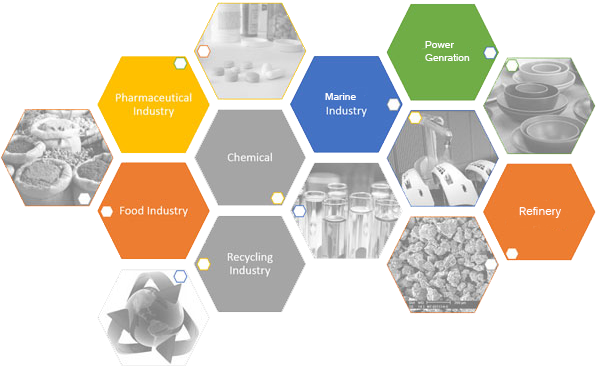 It can be easily used in place of those items where weight matters a lot like in the aerospace environment. 2. In comparing to the ferritic and austenitic steels it has higher tensile strength, it’s a plus point of this grade pipes. 3. Beside this, it is non-magnetic as up know titanium is non-magnetic in nature. 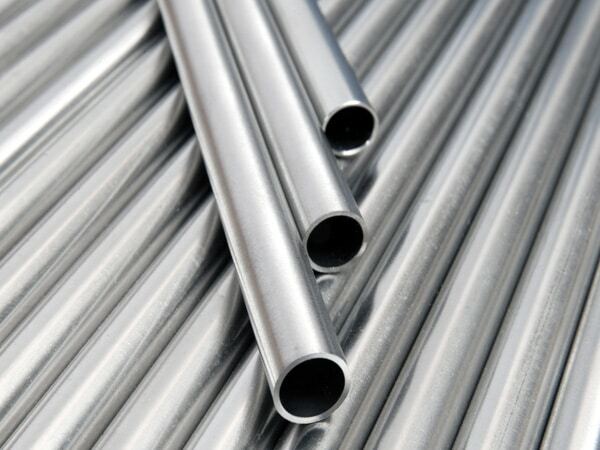 titanium grade 5 tubing sizes, titanium gr 5 pipe manufacturers in india, titanium grade 5 pipe grades chart, nickel alloy gr 5 pipe supplier in mumbai, titanium grade 5 pipe price per foot, schedule 40 titanium gr 5 pipe, grade 5 titanium pipe schedule 80, jindal titanium gr 5 pipes price list, titanium gr 5 tubes exporter in india, titanium gr 5 pipe manufacturer in mumbai, gr 5 titanium pipes dealer in mumbai, titanium gr 5 rectangular tubing, nickel alloy gr 5 pipe prices, grade 5 titanium tubing, titanium gr 5 pipe specifications astm, titanium gr 5 pipes supplier in india, 3" titanium gr 5 pipe, tgr 5 titanium pipe, gr 5 titanium pipe specifications, schedule 40 titanium gr 5 pipe dimensions, titanium gr 5 pipe weight chart, jindal titanium® alloy gr 5 pipe price list, gr 5 titanium pipe schedule 10, titanium gr 5 pipe schedule chart, titanium grade 5 seamless pipe suppliers in mumbai, gr 5 titanium pipe price list, titanium gr 5 tubing 3/8, schedule 40 gr 5 titanium pipe pressure rating, schedule 160 titanium gr 5 pipe, titanium pipe price list, grade 5 titanium pipe dimensions, titanium gr 5 pipe manufacturers in mumbai, grade 5 titanium pipe price list, titanium gr 5 weight chart pdf, titanium gr 5 pipe prices.